Leeds Festival tickets now on sale in the shop. 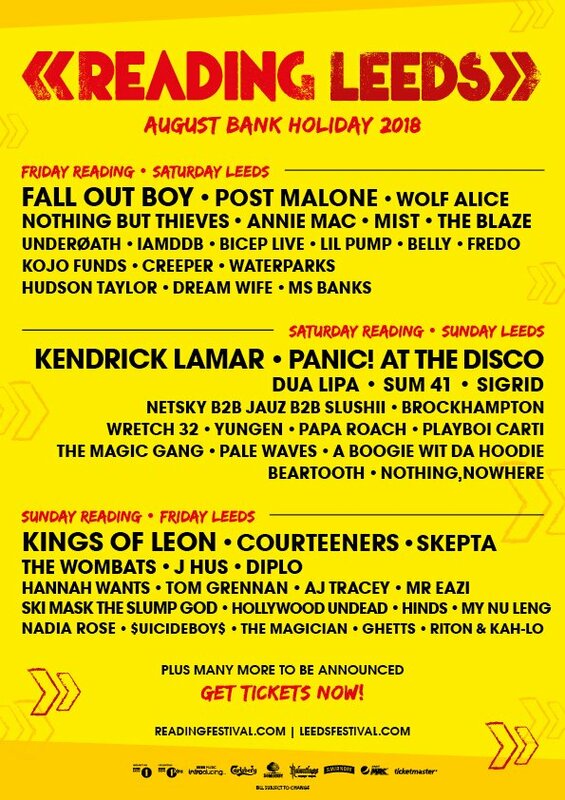 We are an official ticket agent for Leeds Festival again this year and are now on sale with Weekend, Early Entry and Day tickets. The Festival takes place at Bramham Park from Friday 24th until Sunday 26th August. Weekend tickets include camping allowing entry to the site from 3am on Thursday. Early Entry permits allow access to Bramham Park on Wednesday. Orders can be made in the shop and online now, but printed tickets are not delivered to us until the start of August. Emails will be sent out when tickets are ready for collection. All customers must bring in the card used for the transaction plus some proof of ID. There is no postage option available for Leeds Festival tickets, it’s shop collection only. Here is the link to order Leeds Festival tickets.